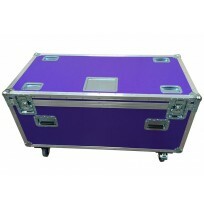 All our trunks are designed to withstand the most demanding situations. 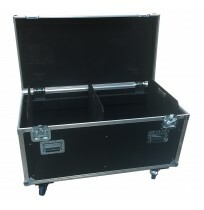 This is why we only use the highest quality fittings and materials to ensure that your kit arrives safely to and from its destination. 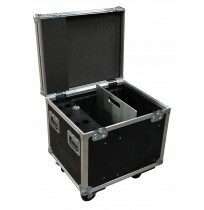 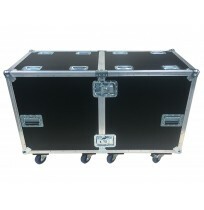 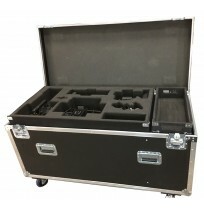 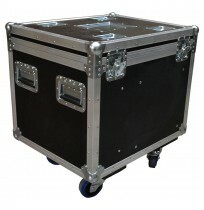 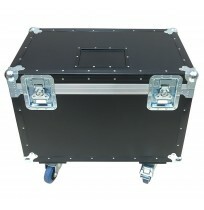 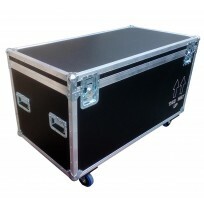 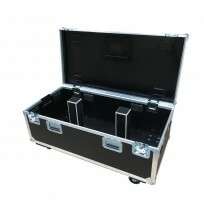 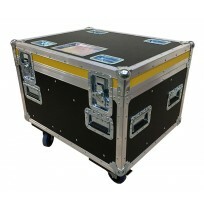 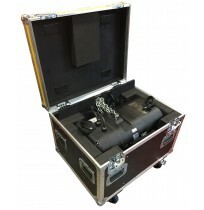 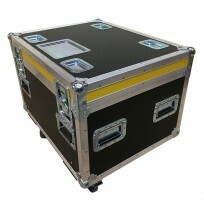 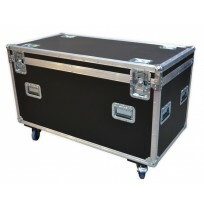 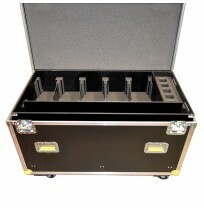 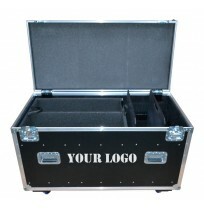 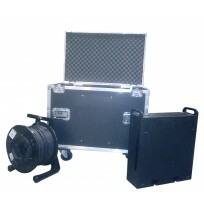 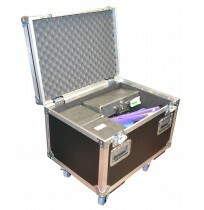 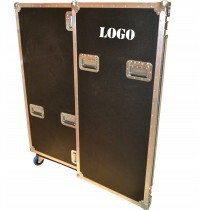 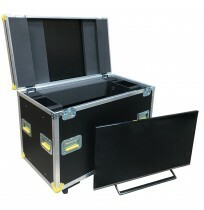 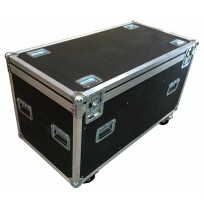 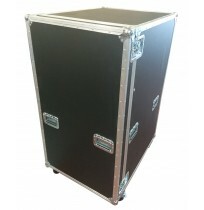 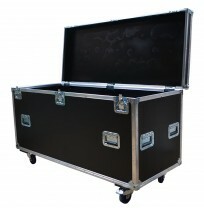 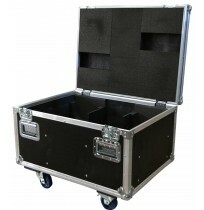 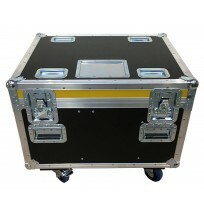 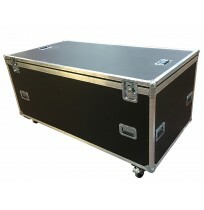 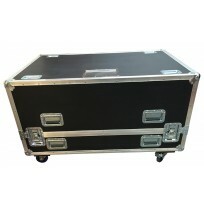 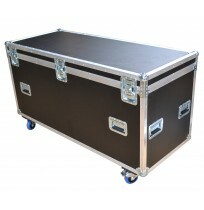 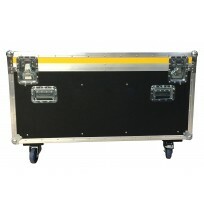 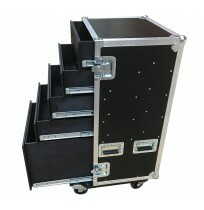 We have a variety of stock road trunks as well as offering custom flight cases to your requirements.